As many of you know, our working bees in Central Park usually take place on the last Sunday of the month. This month (March) we are doing things slightly differently to work around Easter and the probability that many people will be away on Sunday the 27th. So, our next two working bees are: Friday the 25th of March (Good Friday) and Sunday the 3rd of April. They will run from 10am – 12pm as per usual, and we will meet by the ‘jetty’ area (about two minutes walk upstream from the main gates of the park). Newcomers are always welcome. Hope to see you there! 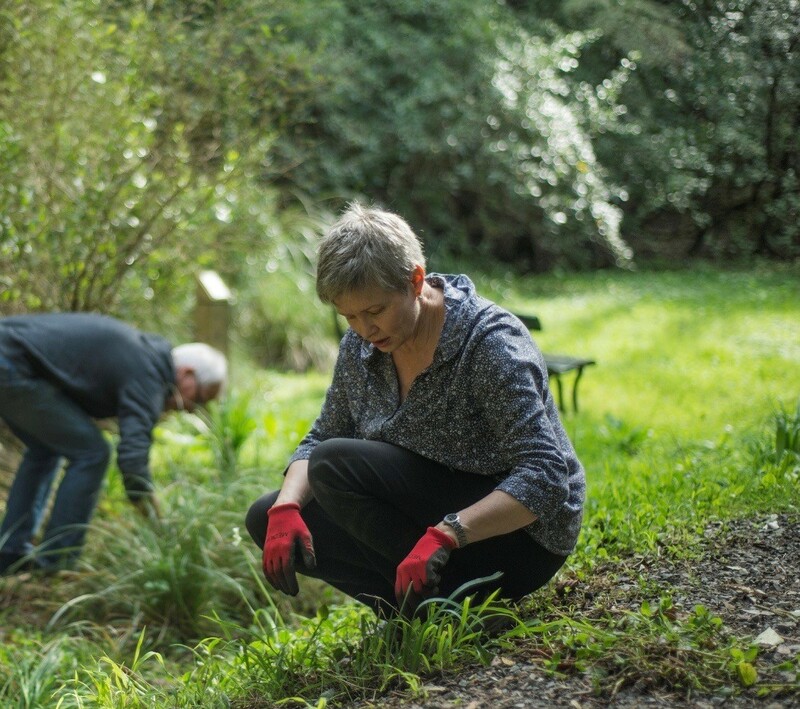 ← February Working Bee – Join Us!